Back in Stock! 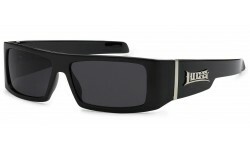 This Polarized CG style is fashionable with a unique design on the arms. 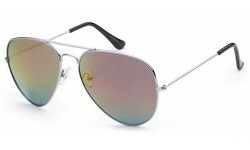 The frame shape has been a proven top seller and is a must have for your customers selection of styles.